When I returned from vacation I had not one, not two, but THREE thank you notes waiting in my mail box! My day was made. I love getting snail mail- cards, invites, etc. But thank you notes are the best! You know that someone went above and beyond to show you that they appreciate you and something you did for them. This is a fabulous idea! This way you always have the card you need on hand. Everyone should own a set (or more!) 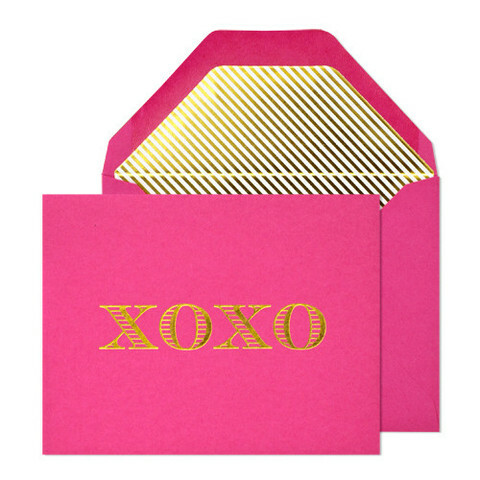 of monogrammed notecards. It is a timeless classic that you can use for any occasion. I love this set! 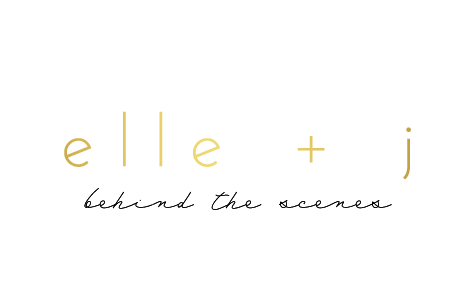 I love gold and polka dots--can you tell?! These are adorable! I would love to send one or get one in the mail for just no reason. 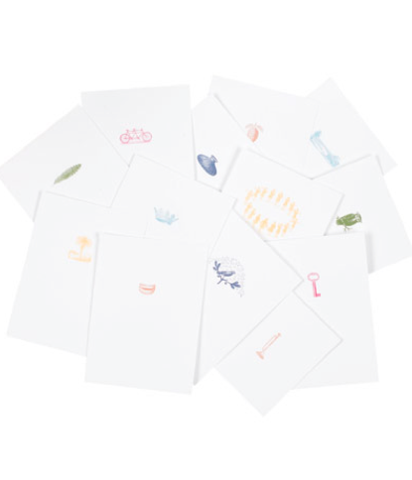 Where do you find your favorite stationary? 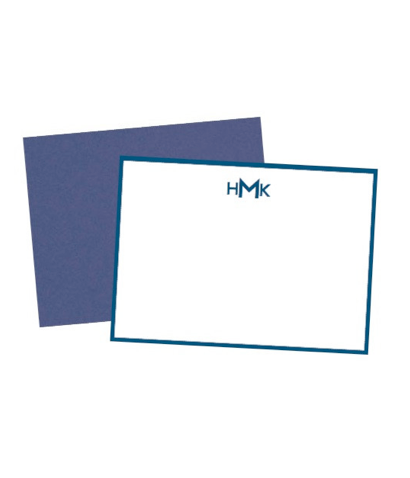 I had some monogrammed stationary before I got married but haven't ordered some more with my new name! Thanks for reminding me I need to do this! love all of these!thank you's are so important! 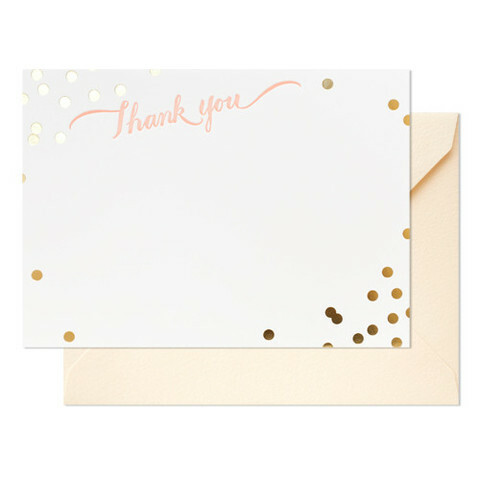 There is nothing as fun as getting a handwritten note, especially on gorgeous stationery! I love the XOXO one! I will always support hand written notes. Who doesn't love getting one in the mail? ?